EEDS is going to Miami! 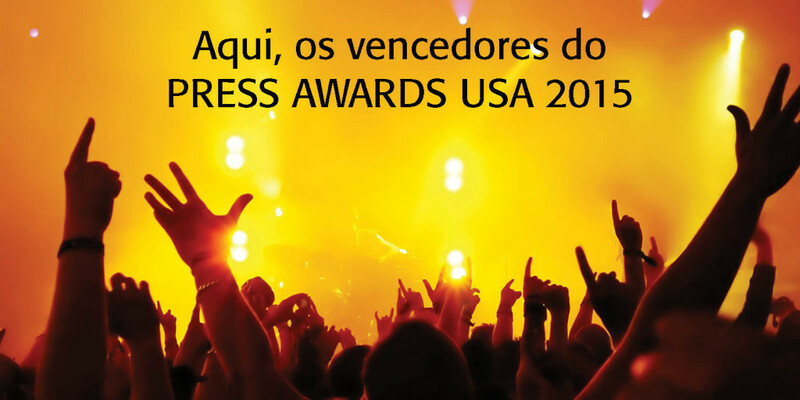 Big News – 2 EEDS board members will be going to Miami this weekend to accept EEDS’ 2015 International Brazilian Press Award for “Best Cultural Organization” in the US. The Ceremony is going to be held at the Broward Center for the Performing Arts in Fort Lauderdale. This is a big accomplishment for our organization, so thank you all for being a part of it! Pictures and updates to follow the event! Come to class this Wednesday at the SRBCC, 4048 W. Armitage – (Drop in class is $12) to give us a sendoff!